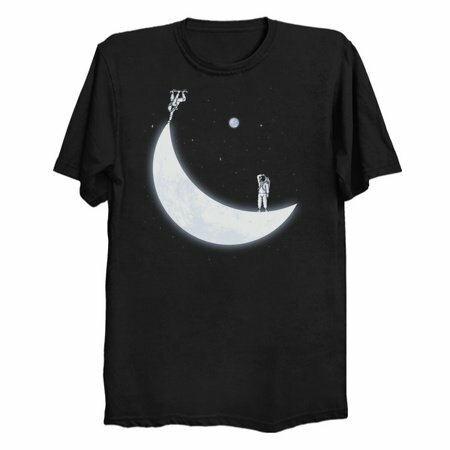 The dudes that discovered the moon must have been totally gnarly, because when it’s up there in that crescent form it totally looks like a radical lunar halfpipe! 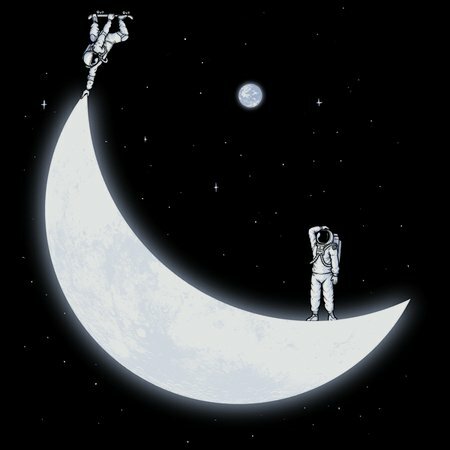 Those astronaut dudes didn’t know what they were doing, if they were smart they would have opened up a lunar skatepark when they had the chance, instead of just walking around planting flags and playing boring games like golf. If NASA had let a skater dude discover the moon he totally would have shredded those craters man, and got some gnarly air off the edge of that righteous moon.